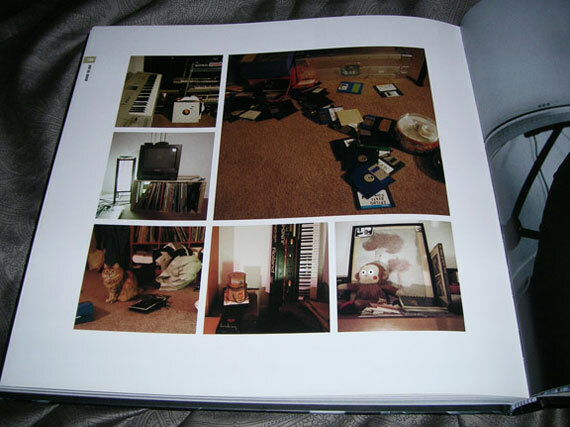 160 Pages, 320 Color photos. 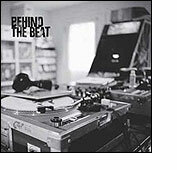 Behind the Beat is a look into the creative spaces of producers and DJ’s from the US and UK. 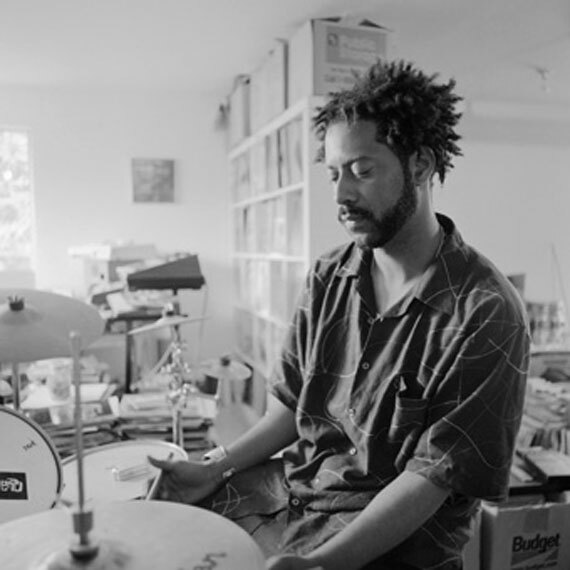 Featured are the studios and equipment of some of: Madlib, J Dilla, DJ Design, DJ Premier, DJ Spinna, Skitz, Nextmen, Taskforce, DJ Swamp, E- Swift, Beyond There, Kut Masta Kurt, Fat Jack, Jehst, Beatminerz, DJ Shadow, Dan the Automator, Chief Xcel, Young Einstein, The Grouch, Numark, Cut Chemist, Thes One, J Zone and Mario Caldato Jr. 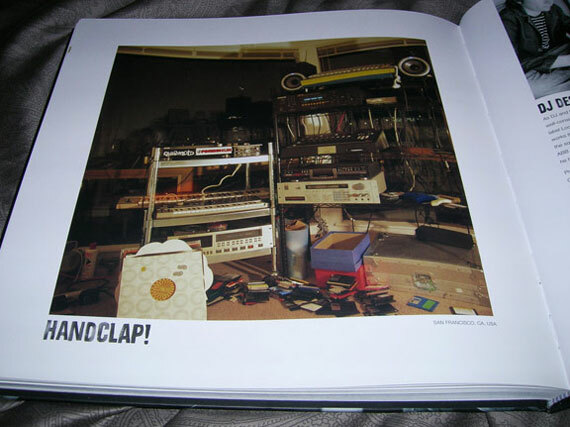 The book includes a CD of several artists included in the book including tracks by Stones Throw’s Lootpack and MF DOOM. Author Rafael (Raph) Rashid runs a recording label called Crookneck in Melbourne, Australian, and is co-owner of clothing labels ‘Blank’ and ‘Princess Tina’.